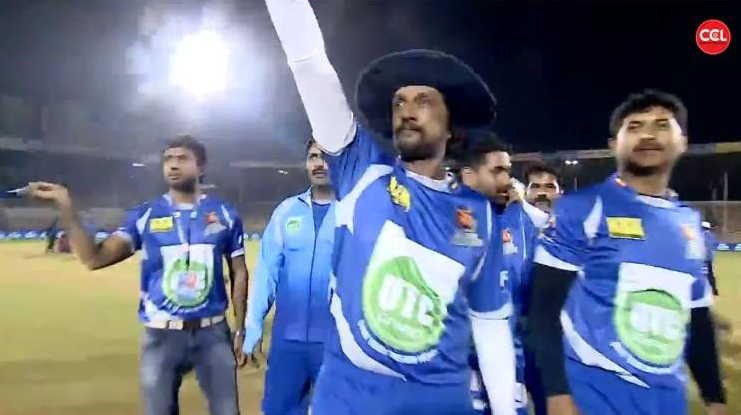 Karnataka Bulldozers vs Bengal Tigers CCL 2015 Highlights, match reports who won the match and all the details of 8th T20 CCL 2015. Bengal Tigers vs Karnataka Bulldozers CCL 2015 cricket highlights. 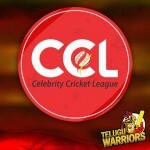 Karnataka Bulldozers vs Bengal Tigers Live score, match summary. Karnataka Bulldozers vs Bengal Tigers Live score, match summary, ball by ball commentary. Karnataka Bulldozers vs Bengal Tigers full scorecard. Well, Karnataka Bulldozers set another record in today’s match where they gave a tough time to the Bengal Tigers. 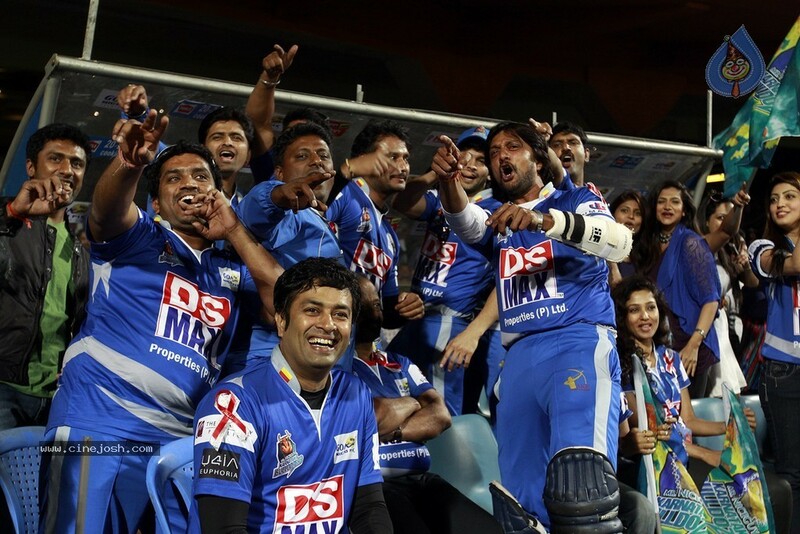 This time the Karnataka Bulldozers team played extremely well against Bengal Tigers and crushed them badly. Pradeep who is the opener of Karnataka Bulldozers, played a smooth innings as he scored 82 runs on just 16 balls, on the counter side his partner Darsan able to score only 1 run. Rahul played a normal innings of 25 runs along with Sharma who scored 39 runs against Bengal Tigers. The man who is in form and been playing quite aggressively against all teams so far is Rajeev Pillar as he scored 111 runs and registered his another century in Celebrity Cricket League. Bengal Tigers started to chase the target, but they could not event stand for a while because of the quality of opposition team. Joy scored 9 runs, Indrasish, Jisshu, scored 10 and 12 runs against Karnataka while on the counter side Debraj tried level hard to give some sort of tough time and scored 47 runs, but that was not a fruitful innings for Bengal Tigers. Yusuf and Uday, both these players were also in aggressive mode, but the opposite team’s player did not allow them to score any more and picked their wickets. The entire team was bowled out on 140 runs in 20 overs with the loss of 8 wickets and lost the match with huge margin of 116 runs.